A professionally-designed eBay store will help you take your business to the next level. Here are three great reasons you should let sixty4 eBay Shop Design help you stand out from the competition. A recognisable and memorable brand will help you attract customers and get them talking about your business. Sixty4’s specialist designers will create a unique logo and distinctive eBay store design your customers will identify with and remember. With so many sellers on eBay, shoppers can find it hard to know who to trust. Having an eBay page which looks slick and professional will help your business stand out from the competition and let customers know you’re a brand they can trust. 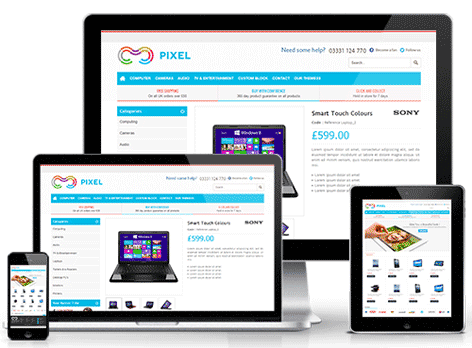 We will create customised eBay templates which show off each of your listings to their best advantage. A user-friendly and attractive eBay shop design will help you turn clicks into sales and make sure your customers come back for more. The first step in designing a successful eBay store is to gather information. Many things need to be taken into consideration when the look and feel of your ebay shop is created. Using the information gathered from Discussion, it is time to put together a plan for your eBay template. This is the point where a site map is developed. Drawing from the information gathered up to this point, it’s time to determine the look and feel of your eBay Shop Design. At this point, your web designer will attend to the final details and test your eBay store . The big day. You’ve tested the eBay store, had it reviewed and approved by the project stakeholders, and you’re ready to launch. Get your eBay store custom branded with a matching eBay listing template in just one week. With a mobile focus, you can rest assure that every pixel will respond as it should not matter if your visitors are on a desktop, tablet or phone. Command attention using the full screen Sixty4 Slider with video and image support. Optionally enable an amazing effect on your slides. Sixty4 eBay store‘s is designed for mobile screens and it is fully responsive. It also embraces the latest solutions to make your website look crisp and clean in high resolution devices. No more needing to update all your current listings when you want to add new categories to your eBay shop. Our themes all come with Dynamic eBay Categories as standard so when you update your eBay shop categories all of your current listings update also. Our products are built with ease of use in mind. 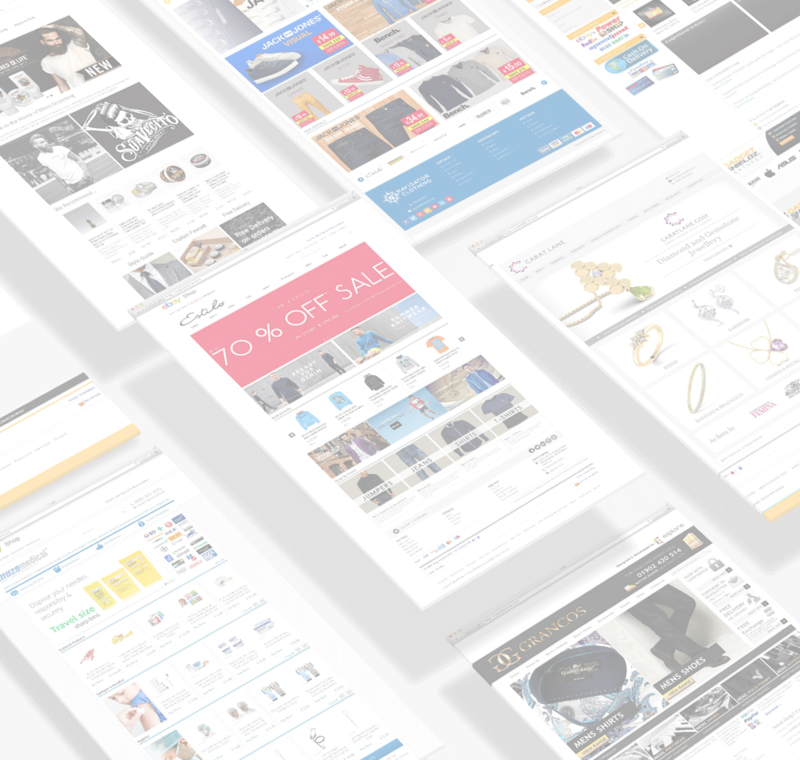 No HTML or technical knowledge is required with any of our templates, and as you don’t need any additional software to use them you can list directly into eBay in just a couple of easy steps. Our dedicated UK customer support team have been working with eBay sellers for over 10 years. We put that expertise into every product we make to help make sure you get the best out of your eBay shop and grow those sales! Updates & Support: You Need It, We Gladly Provide It. Our #1 priority is you, the Customer. We believe in our eBay store and hold ourselves to the highest standards. We truly care about your eBay store as much as you do, which is why we offer the best support around at our dedicated support center. In addition, Sixty4 constantly offers updates with new features requested by our Customers. You can count on us.